The global economy is improving leading to a rise in oil and other commodity prices. Headline inflation is low at under 2%. The forecast is to be “a bit” about 2% in 2018. Australian economy is forecast to grow “a bit” over 3% over the next couple of years. Australia had strong employment growth over 2017. 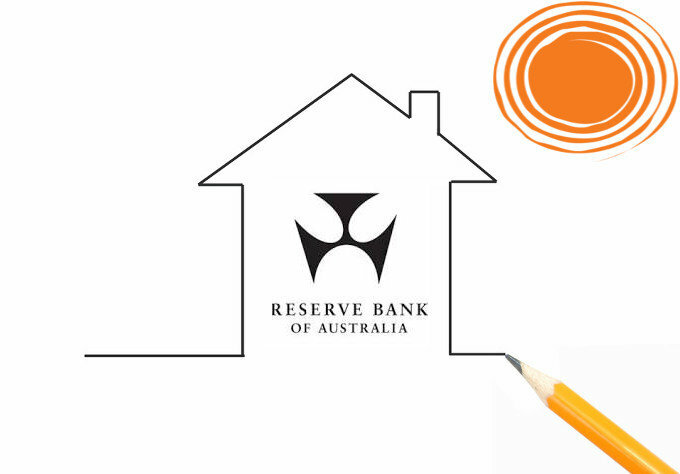 Increased supervisory measure have resulted in credit standards tightening leading to housing market conditions easing in Sydney and stalling in most other capital cities.